Activists fight back against decision of Kyiv authorities to build shopping mall on Kyivan Rus archaeology site. 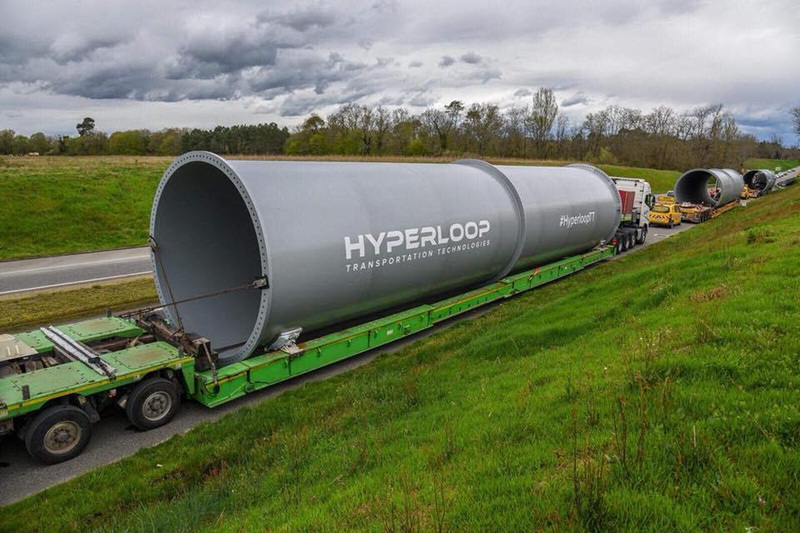 Hyperloop plans in Ukraine: Dream or reality? Recently, Ukraine has set an ambitious goal – to build a Hyperloop superspeed transport system in the country. In the future, passengers can travel only 30 minutes from Kyiv to Odesa at a distance of almost 480 km. On 14 June Ukrainian Minister of Infrastructure Volodymyr Omelian and CEO of Hyperloop Transportation Technologies Dirk Ahlborn signed a memorandum of understanding and cooperation on the Hyperloop project. The agreement foresees the joint development of technologies, as well as a joint search for investors for the project. Since the project hasn’t yet been backed by investors, the question arises whether the Ukrainian Hyperloop is a futuristic dream or the near future. Turning teenagers into playwrights: a Ukrainain East-West reconciliation success story. The unifying theater project Class Act: East-West has taken place in Kyiv for the third year in a row. The idea behind it is to bring teenagers from Eastern and Western Ukraine together. They write plays with the help of professional playwrights. Later the results of this joint work are performed on stage by famous Ukrainian actors. The Ukrainian Class Act is a variation of the format created in the Scottish Traverse Theater by Nicola McCartney. This year, the project gathered participants from the frontline eastern city Avdiivka, where explosions are still heard almost every day, and the western city Chop on the Ukrainian border with Slovakia and Romania. To select the participants, the organizers led by Natalka Vorozhbyt, the curator of the project and a playwright, headed to the cities. There, they came to local schools and proposed the students to write essays. Forgive us, Ukrainians, for sending our sons and brothers to be wounded and killed in the war every day, and this interferes with your business plans. Sorry for having such a neighbour, who seized parts of our country, shot down your plane and took the lives of so many innocent civilians. Sorry, because you have to launder your blood-spattered money and embrace the Kremlin monster. Sorry, because you’re just plain sick and tired of voicing your concerns and hiding your head in the sand when our fundamental human rights are blatantly violated. War against Ukraine is part of Russian policy to break EU apart, says historian Timothy Snyder. 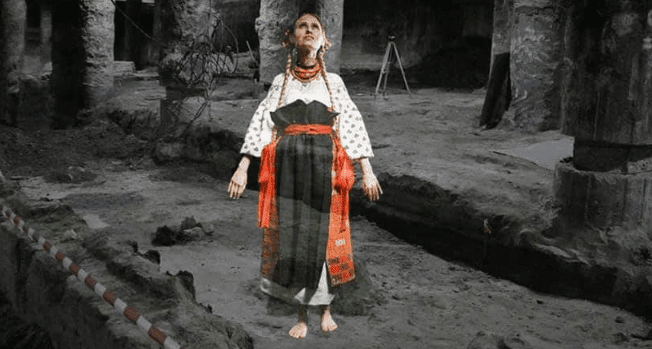 The history of Ukraine is intertwined with the history of entire Europe. 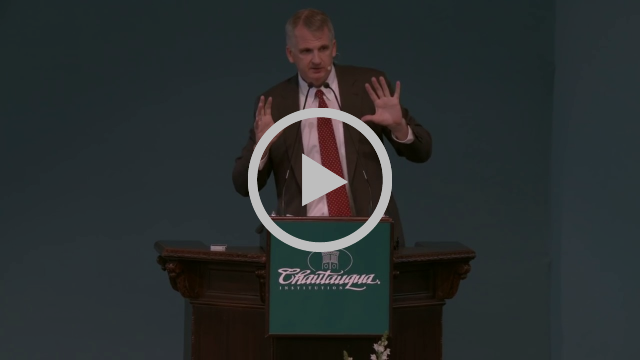 It makes no sense to try to understand Ukraine outside the context of European history, Professor Snyder declares in his “Ukraine: The end of Europe?” lecture, presented at the Chautauqua Institute in August 2015. Central and Eastern Europe in the fight with disinformation: How is Ukraine doing? Four years into the hybrid war, Kremlin-orchestrated disinformation remains one of the biggest threats to Ukraine’s security. Furthermore, Ukraine’s neighbors not always realize that the whole region of Central and Eastern Europe has become Russia’s test field for new propaganda methods. Trump’s statement on Crimea can lead to serious consequences, says American analyst. BuzzFeed News recently reported – with reference to two sources in diplomatic circles – that President Donald Trump had told G7 leaders that Crimea is Russian since all who live on the peninsula speak Russian. According to the publication, Trump’s statement was voiced during a dinner with G7 leaders at the 44th G7 summit in La Malbaie, Canada June 8-9, 2019. As previously noted by Krym.Realii, the information that appeared in the media has not yet been confirmed. 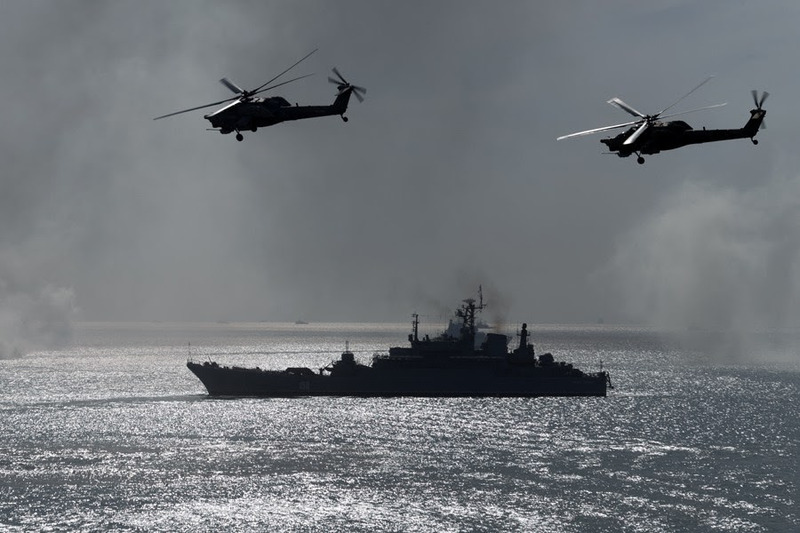 Moscow boosting tensions in Sea of Azov but can’t change strategic situation there, senior Ukrainian intelligence officer says. Ukrainian forces long anticipated what Russian ships are doing in the Sea of Azov and have taken measures that haven’t been able to prevent an increase in tensions around that body of water but have succeeded in ensuring that Moscow can’t change the strategic situation there, according to Ukrainian Lt. Gen. Vasyl Bohdan. Russia has indeed introduced more ships in the inland sea, the intelligence veteran says, and has been able to harass Ukrainian and foreign shipping; but despite the fears of some, Kyiv in anticipation of this development has taken significant steps to limit its impact. Russia’s transformation of ethnic mix in occupied Crimea an act of genocide. Most definitions of genocide focus on the mass murder of one ethnic group by representatives of another, but that crime against humanity also includes the artificial transformation of the ethnic composition of a place by the artificial expulsion of its historical residents and the artificial introduction of outsiders. That is a crime, growing evidence suggests, that the Russian Federation is guilty of in occupied Crimea. How Russian propaganda uses the victim-blaming strategy against Ukraine. Russian propaganda often uses a victim-blaming strategy to push desirable narratives out to their target audiences. Back in 2014, Russia had invaded Ukraine, but according to Russian Foreign Minister Sergey Lavrov, “Ukraine invaded the Donbas,” despite the obvious fact that the Donbas has always been an integral part of Ukraine. Russian puppet "LNR" opens "consulate" in Sicily and other overlooked stories from Donbas. Civimonitoring.org has prepared another report on developments in the occupied territories in the east of Ukraine (known as ORDLO) during the period between 28 June – 3 July 2018. The parts of the Donbas region remain under control of so-called Donetsk and Luhansk People's Republics, which are considered terrorist organizations under Ukrainian law. The report describes three events in detail: recent conflicts within the Russian-installed "DNR authorities", statements on the possible upcoming Russian accreditation of a university in Donetsk, and the opening of yet another fake diplomatic mission of a Donbas pseudo-republic in an EU country. 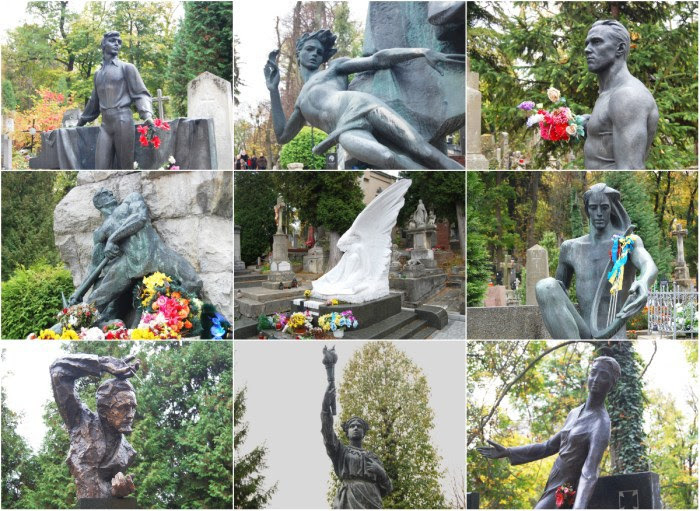 Lychakiv Cemetery, Lviv: an open-air museum of history, culture, art and remembrance. Lychakiv Cemetery is an amazing necropolis in Lviv. It is one of the oldest in Europe, older than such well-known cemeteries as Père Lachaise in Paris and Highgate in London. Lychakiv Cemetery is an open-air 40-hectare museum where you can find more than 3,000 gravestones, monuments and family vaults. Not only are they masterpieces of art, but they are also important elements of Lviv’s cultural and historical heritage. Grave markers are inscribed in Ukrainian, Russian, German, Polish, Armenian and Latin – evidence of the city’s diversity and turbulent past. In 1991, Lychakiv was officially recognized as a historical reserve. The Kremlin and the GULAG: Deliberate amnesia. Roman Romanov, director of the Moscow Gulag History Museum in Russia, has addressed the Adviser to the President and Chairman of the Russian Presidential Council for Civil Society and Human Rights Mikhail Fedotov: while requesting information on certain Soviet-era prisoners from the Ministry of Internal Affairs, the Museum’s Department of Documentation found out that in accordance with a classified interinstitutional order made in 2014 the archive files with the incarcerated person’s name and surname, birthdate and birthplace, their transfers between concentration camps and the end date of their incarceration are being destroyed. Ukrainian company says it has developed world’s best supercapacitors. Yunasko, a Ukrainian company, has reportedly developed one of the world’s best supercapacitors – devices for storing energy. Ekonomichna Pravda examines why they are unique, and why Yunasko has not yet caused a global energy revolution. We hope you enjoyed this newsletter and will make sure you're updated with unique news, analysis, and investigations from Ukraine. But if you'd rather not receive these emails, you can unsubscribe here. Copyright: Euromaidan Press, 2014-2017. All rights reserved. If you find our information useful, please recommend this newsletter to a colleague! They can sign up here.